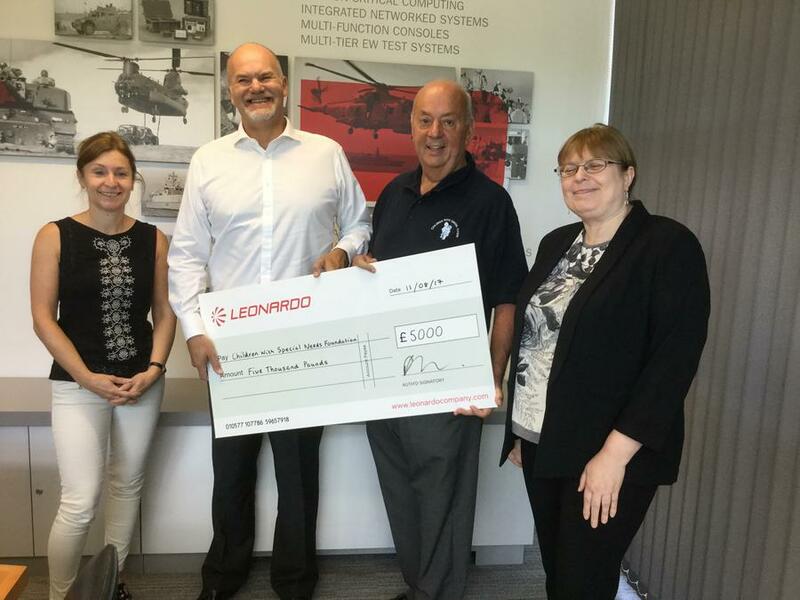 Our grateful thanks go to Peter and Sam Hurst of Leonardo Tactical Systems, Farnham for the wonderful donation of £5000 for the pantomime at The new Victoria Theatre, Woking. This amazing evening is so important for the CWSNF as Christmas can be a stressful and incredibly expensive time of year for our families with special needs children. Sam and Peter you have genuinely made a HUGE difference.